Founded in 1993, the Stringy Bark Creek Residents Association (SBCRA) was formed with a very simple focus; to help preserve and improve common welfare, traffic, health, safety, transport and most importantly the bushland and environment within the Lane Cove North Area. Our Mission Statement above states just that and it is these very values that have remained a core part of activities of the SBCRA since it was founded. The SBCRA consists of local residents who have a genuine interest in environmental protection and resident welfare. 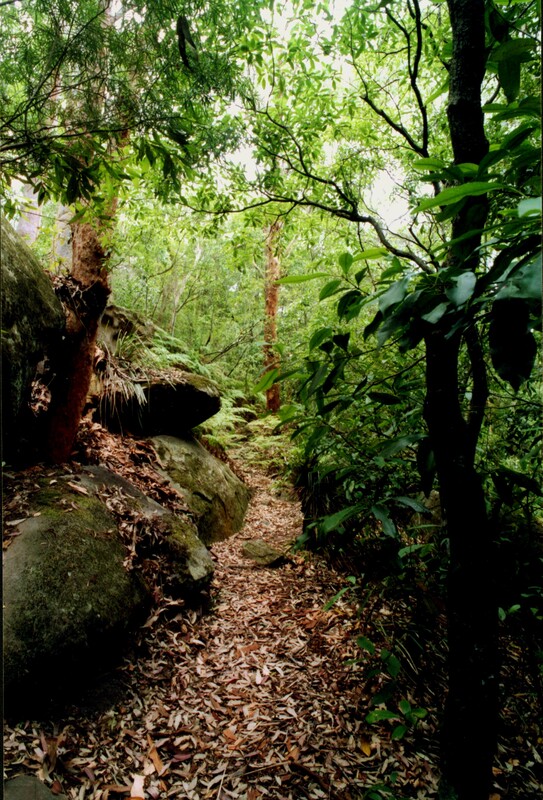 We believe that pockets of native bushland such as those found along Stringy Bark Creek are what help make Sydney the unique and extremely liveable city that it is. We also believe our local people should be able to live in a safe and secure environment where traffic, health and safety issues are addressed and dealt with effectively. The SBCRA has worked hard to achieve these objectives and has made significant contributions towards maintaining and protecting the beautiful Batten Reserve bushland area and addressing resident health, safety and transport issues. Lane Cove Tunnel – the SBCRA was the initiator of the Lane Cove Tunnel Action Group (LCTAG) and it was through collaboration with all the other local resident groups that we succeeded in achieving the impossible – a tunnel which forms a key part of the Sydney road network, whilst minimising impacts to the residents of Lane Cove and to the surrounding bushland area. Traffic lights at Tantallon road – Can you imagine trying to cross a 6 lane highway with only two egress points, one a blind bend, the other at the peak of a hill with bad sightlines to the west? That is what the residents of Johntson Crescent, Tantallon Rd and Fraser St had to contend with every day. With increased traffic and accidents after the Gore Hill Freeway opened in 1992, the SBCRA persisted with addressing this important safety issue, and residents were rewarded when the RTA finally installed trafflic lights in 1994. Bush Regeneration – SBCRA founded the Bushcare organisation within Lane Cove in 1994 which continues today. It is the longest-standing volunteer team working in a local reserve in Lane Cove. 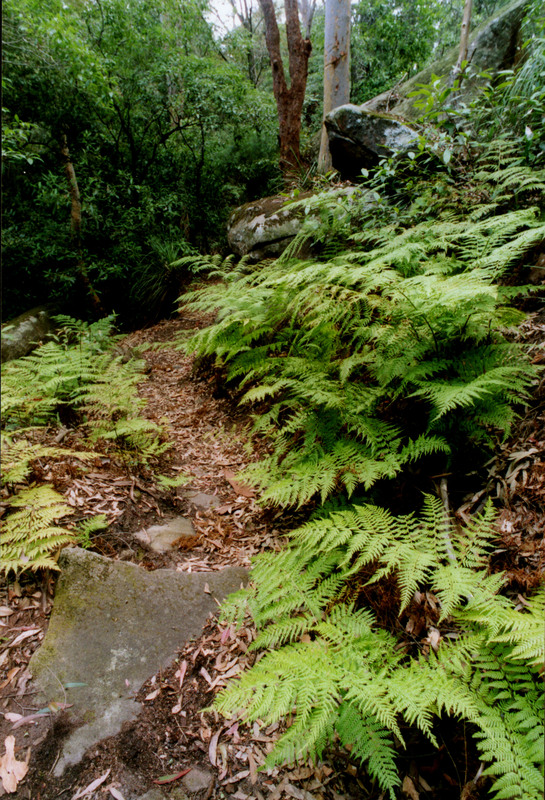 It complements the Bush Regeneration Works carried out by Lane Cove Council in Batten Reserve and is highly regarded by Council and others concerned with bushcare. Roundabout Cnr of Elizabeth Pde & Gordon Crescent – SBCRA worked successfully to achieve this roundabout that has increased the safety for motorists and residents at this dangerous 3-way junction. Movement of Primary Gas Network Station – a recent achivement of the SBCRA, the Primary Gas Network Station was proposed for development adjacent to residences in Johnston Crescent or on Epping Rd adjacent to houses. The SBCRA alerted residents, made submissions to Lane Cove Council and the Gas Company and achieved the most appropriate result – the facility to be built in the Lane Cove Industrial Area. Clean Up Australia Day – the SCBRA coordinates the Clean Up Australia Day activities for streets and bushland in the Lane Cove North Area. It has been engaging local residents in this important annual event since 1996. The SBCRA has also taken care of small things, which may pass unnoticed, but they add up to maintaining and improving the quality of life in our area such as broken footpaths, traffic and parking issues in our local streets. We even managed to extend the life of the red postal box, which alas was finally statched away from us by the Postmaster due to not enough usage! It is thanks to the efforts of the SBCRA working in collaboration with other local organisations, that we can proudly say we have helped in the preservation of bushland pockets and helped to create a safer, cleaner neighbourhood which will benefit not just the people of today, but the children of tomorrow. However, our job is never finished… and we will keep working on the important issues that affect our community such as the impact of development in the Mowbray Precinct and on-going maintenance and regeneration of the Batten Reserve and String Bark Creek bushland.